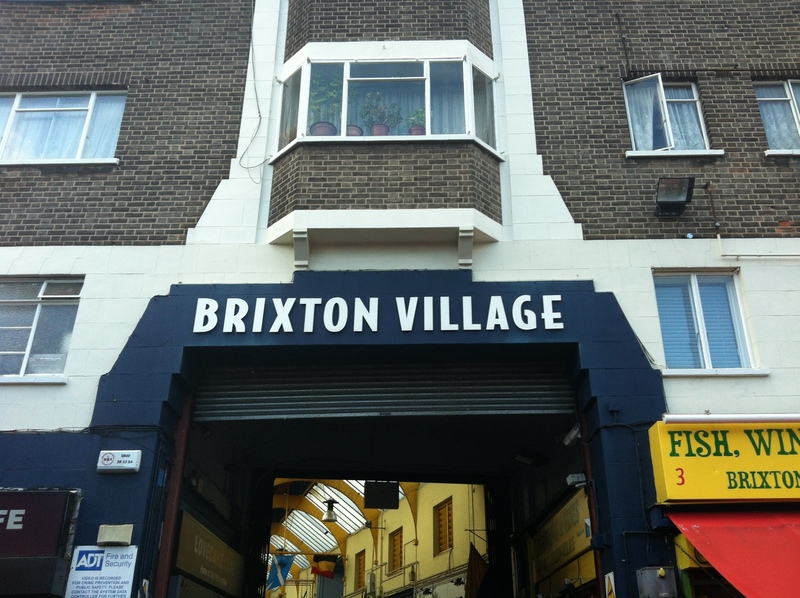 I spent this afternoon exploring Brixton Market with my two favorite girls in London! There’s been this really strange bright thing in the sky over London recently. Could it actually be the sun!?? Pretty shocking stuff! I intend to make the most of it while I can. 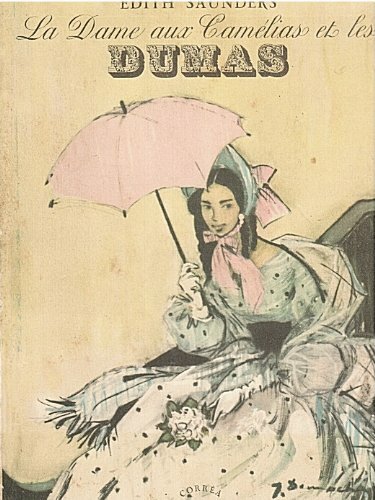 I first became aware of Alphonsine Plessis, who later became Marie Duplessis, one of the most famous courtesans, or demi-mondaines, of 19th century Paris during the reign of Napoleon III (1852 – 1870) while reading Virginia Rounding’s fantastic Grandes Horizontales, which details the lives of four of the most celebrated courtesans of 19th century France. 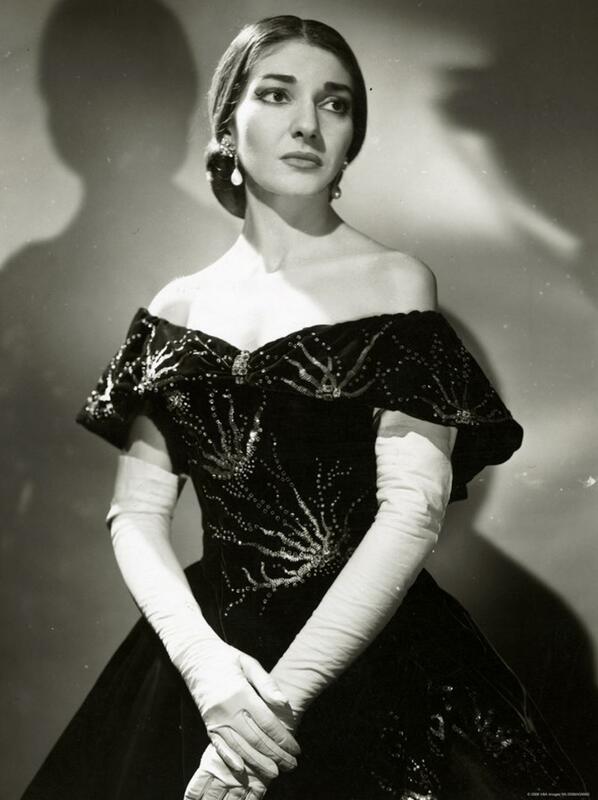 Through her relationship with Alexandre Dumas, fils, who was one of Marie’s amant de coeurs (a lover of the non-paying variety), Marie Duplessis became immortalized as Marguerite Gautier in Dumas’ La Dame aux Camélias and then later as Violetta Valéry in Giuseppe Verdi’sLa Traviata, which I decided to listen to for the very first time ever whilst writing this review, and it is absolute stunning. I had received samples Jardins d’Ecrivains Gigi (also gorgeous) and La Dame aux Camélias from Bloom Perfumery in Spitalfields some time ago, and only just happened to have an “oh hello” moment with the La Dame aux Camélias sample a couple of days ago when I was tidying a drawer so I decided to have a moment with this beautiful fragrance and to explore La Dame aux Camélias. 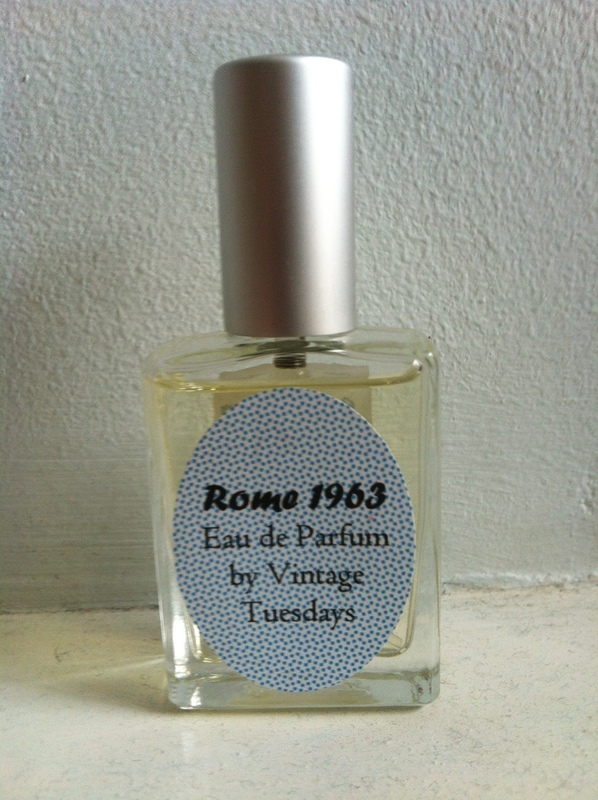 Last Saturday at the 4160 Tuesdays studio, where I attended a white florals workshop, I overheard Sarah McCartney telling one of other ladies there how she was asked to base her Rome 1963 perfume on Federico Fellini’s Juliet of the Spirits. My curiosity was immediately piqued. 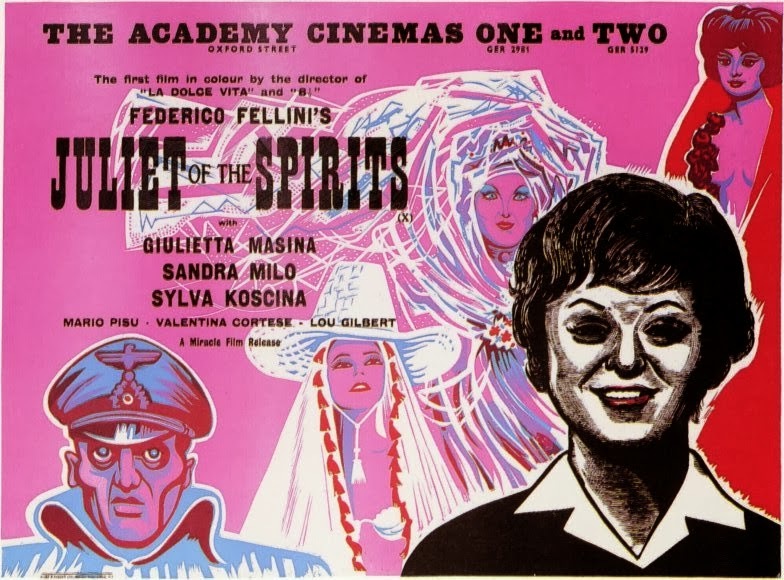 While La Dolce Vita and 8½ are probably the films he is most famous for, Juliet of the Spirits is the one film of his I have seen that really spoke to me.